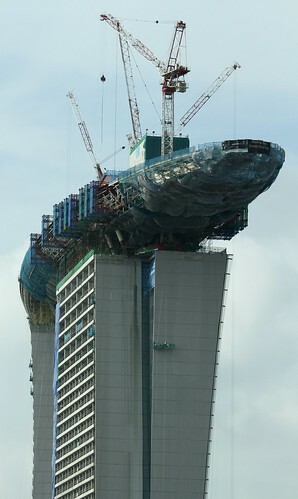 "The resort's casino, the city-state's first, is expected to open in March after Genting's application for a license was delayed to December from October when gambling authorities asked for more information." 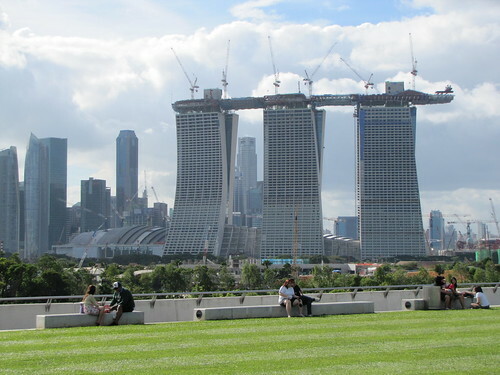 Marina barrage - Flickr.com user image. A landing pad for aliens - Flickr.com user image. "Pursuant to the terms of the agreement, on 20 January 2010 Codere completed the purchase of William Hill's 50% stake in the company for one euro." Stalled Vegas - Fontainebleau & Echelon - Flickr.com user image. www.aceme.org - Association of Casino Enterprise Managers and Executives. Foxwoods Gets Extension To Restructure Debt - Hartford Courant. PokerTek Announces Plans to Expand International Presence - Business Wire. Macau back in the billions - Melbourne Age. Record-winning haul for StarWorld casino - SCMP. Registration Req'd.
" 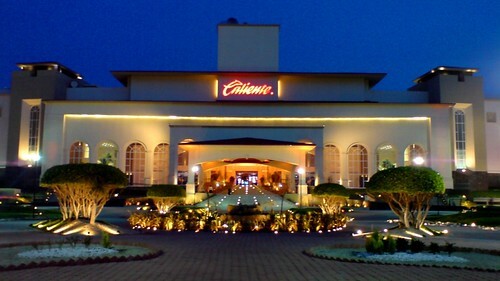 ''As far as the casino license is concerned, we are still working very closely with the authorities through their checks and inspections...we are waiting for the gaming license to be issued,'' Lim said. ''We can't do anything until we are licensed. The same applies for Universal Studios theme park. No date has been fixed.'' "
DSL connection problems... On the 13th January I experienced an interuption in my DSL connection with Deutsche Telecom that lasted until this morning. During that time however it enabled me to catch up on some much needed admin work here at GF. Updates are now underway which for the week 13th to 21st will be extremely abbreviated. Several new job listings to go live later today. "Baccarat, the high-stakes card game favored by James Bond, accounted for nearly 20% of the Strip's gambling revenue in November, the Gaming Control Board announced last week. Strip casinos reaped $92.7 million from baccarat players that month - a 136% increase from a year ago."